Bet'cha never heard of that, huh? Since a few people asked me for the recipe, I'm sharing it here. But, red clover you say? Why would I want to eat that? Isn't it a weed? 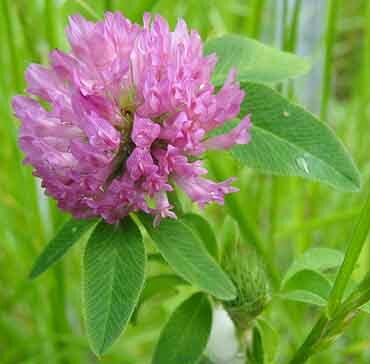 Red Clover is a wonderful herb that almost everyone has growing either on their property or close by. You'll find it out in fields, down by beaches, up in the mountains, practically anywhere. It is a wonderful healing plant that has been used for treating conditions ranging from coughs to cancer. It is also a blood thinner. Pick red clover at it's peak, when the blooms are vibrant, soft and fluffy. To harvest, simply place your finger tips around the base of the flower and pull upward, popping the top off. You can use the red clover fresh for eating, fry them into fritters, or dry them for making teas and infusions later. They are very fragrant when dried and smell wonderful! Mix dry ingredients together and add in egg and milk to make batter. Dip whole clover into batter and drop into hot frying oil. Fry until golden. Drain and serve! Before I moved to this part of the country state (really, it does feel like a different country, California is HUGE) I had never heard of Indian Tacos....or doughboys (which are essentially the same, in my opinion, except tossed with cinnamon and sugar.) Actually, I'm not sure that anyone else has ever heard of these. Unless you live in Del Norte County. If you have, please let me know. I'd like to think that we are somewhat normal up here! 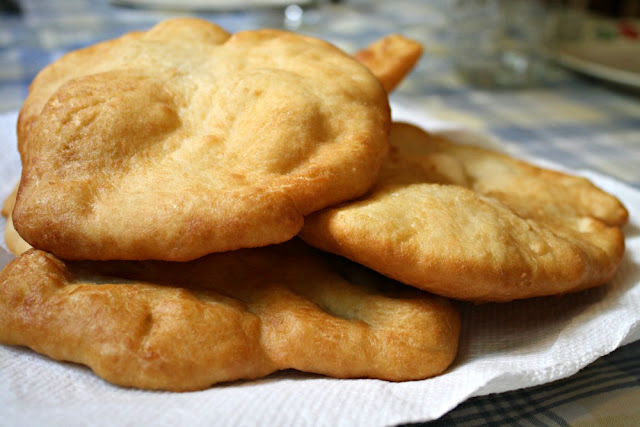 This fry bread is a wonderful and yummy, non-healthy alternative to tortillas. I know, I know. Usually I am all about eating what IS healthy and fighting all that junk food off with a stick but once in a while a girl has to cave. Like when it comes to doughnuts. Mmmmmmm, doughnuts. So, fry bread. It's easy, it's yummy and it requires very few ingredients. The thing is, some of the recipes you'll find on the internet don't mention the secret step in getting your fry bread to turn out wonderful. Actually, they guard against it. Kneading. Want good fry bread? You're going to have to knead the dough and then let it rest for a bit. Trust me. I've tried it the other way and nothing good came of it. Mix dry ingredients, then add milk. Turn dough onto floured surface and knead for apx. 5 minutes. 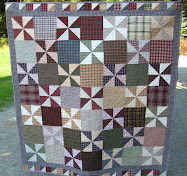 Let sit for 5 minutes before pulling apart into 5 pieces. 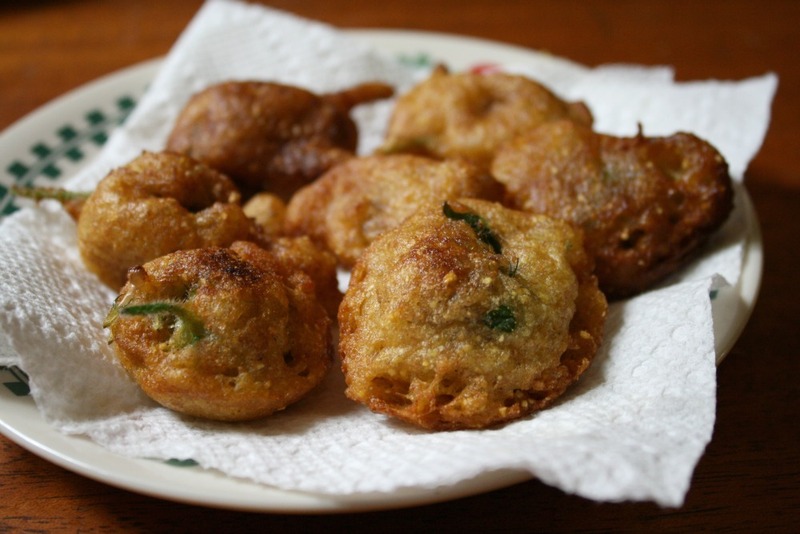 Roll or squish, with your hands, dough into a round, thin, flat shape and fry in hot oil. Now, you can use this as a taco base and add things like refried beans, ground beef, iceberg lettuce, chopped tomatoes, cilantro, olives, sour cream, shredded cheese - whatever you like on your taco- to the top and use a fork and knife to eat it. Or, you can toss the just fried bread with a mixture of cinnamon and sugar for a dessert. My Bible study group is currently going through Wayne Mack's book, "Reaching the Ear of God; Praying More... And More Like Jesus" and it has been such a wonderful study. Challenging, eye opening, and convicting to say the least. We're currently reading Chapter 11 and Mr. Mack shares some thoughts from Charles Spurgeon. After reading this quote, I had to share it. I am so in awe at how the Bible was relevant at it's beginning for the people of the day and is still completely relevant in 2012. And at how godly men such as Spurgeon can look at the world, as it was then, give a speech and still have those words resonate over 100 years later. Would it not be a vile crime if a man had an eye given him, which he would not open? Or a hand that he would not lift up, or a foot that grew stiff because he would not use it? And what must we say of ourselves when God has given us power and prayer, and yet that power lies still? Oh, if the universe was as still as we are, where would we be? 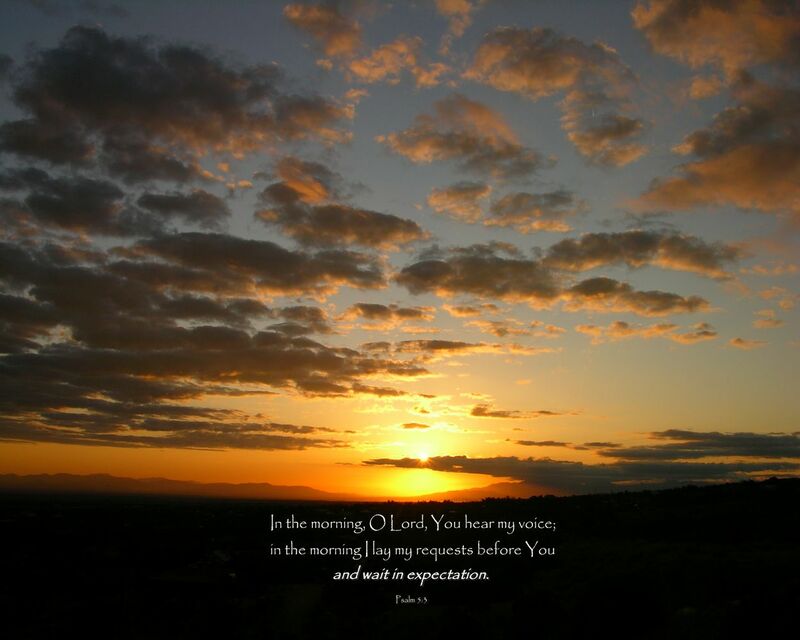 Oh God, Thou hast given us light by the sun, and the sun shines with it. Thou hast given light even to the stars and they twinkle. To the winds, thou hast given force and they blow. And to the air, Thou hast given life and it moves, and men breathe thereof. But to thy people, Thou hast given a gift that is better than force and life and light, and yet they permit it to lie still, forgetful almost that they wield the power, seldom exercising it though it would be blessed to countless myriads. Weep, Christian man. Constantine, the emperor of Rome, saw that on the coins of the other emperors, their images were in an erect posture triumphing. Instead thereof, he ordered that his image should be struck kneeling for he said that's the way in which I have triumphed. We shall never triumph till our image is struck kneeling. The reason we have been defeated and why or banners trail in the dust is because we have not prayer. Go, back to your God with sorrow, confess before Him that you were armed and carried bows but turned your backs on the day of battle. Go to your God and tell Him that if souls are not saved it is not because He has not power to save, but because you have never travailed as it were in birth, for perishing sinners. Wake up, wake up! Be astonished, ye careless ones! You who have neglected prayer, you sinners who have been at ease. Wake up, wake up, yourselves! Wrestle and strive with your God, and then the blessing shall come. The early and the latter rain of His mercy and the earth shall bring forth plenteously, and all the nations shall call Him blessed. Look up and then weep. Oh, how that convicts my soul. Prayer is the most valuable and powerful tool that He has given me and yet I often fail to use it! Lord, I pray that I would use the power you have given me to its fullest extent. That I would be more mindful, in prayer, not only of those around me and those connected to me but of those that are lost and need you. Thank you, Lord. Amen.